Good afternoon! 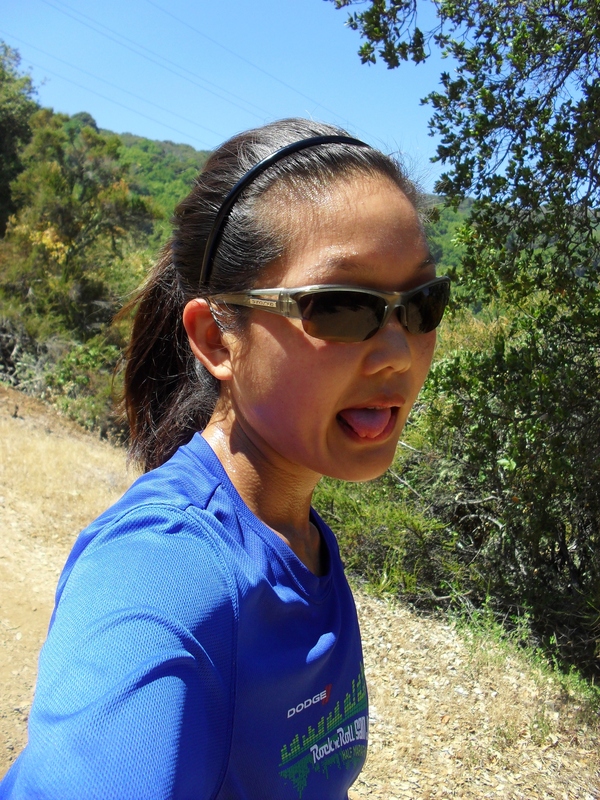 I went to Rancho San Antonio to go trail running/power-hiking. 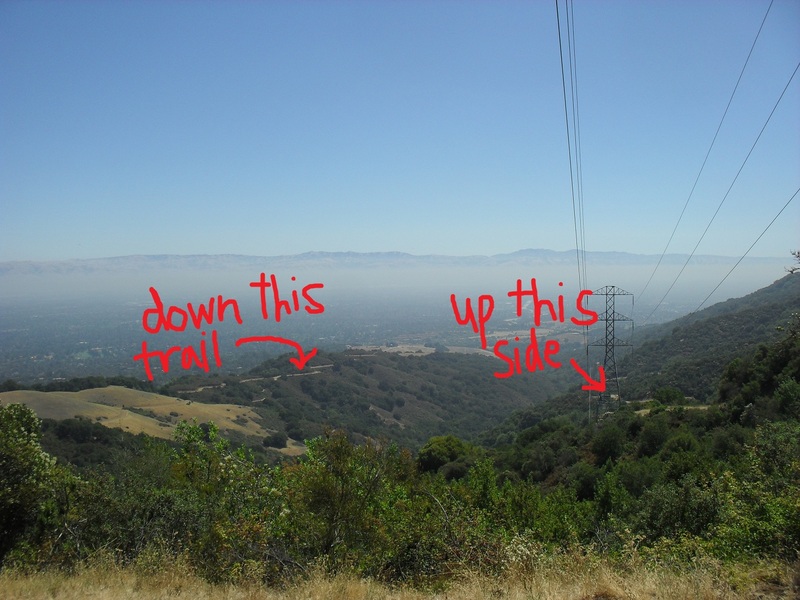 The trail is called the PG&E Trail because it follows the power lines up to the top. It’s kind of crazy and intimidating in the beginning because the summit seems so flippin’ far away. Much of the trail was not in the shade… meaning my body was sweating as if I was in a sauna (plus, this was midday when it gets super hot). It’s crazy to look down and see the trail that I just came up and the trail I will be running down in a bit. This was me on the way down. Sexysauce, I know. I just don’t know how to contain it. ^Also, I’m so glad I brought those sports sunglasses because it was SO BRIGHT out there! Since you can’t put sunscreen on your eyeballs, it’s important to wear something to protect your eyes, especially if you’re going to be out in the sun like this for a long time. It’s cool to look across to the other mountain (the trail that I came up) and see the trail. That trail is just MEAN, but since it’s mostly uphill for the first half, the second half is a lot of downhill fun. Even though this trail has zero shade, it was at a slight downhill (the second half), so I could make up some time and run a bit faster. Then I went on the Wildcat Loop trail toward the farm because it is all in the shade. 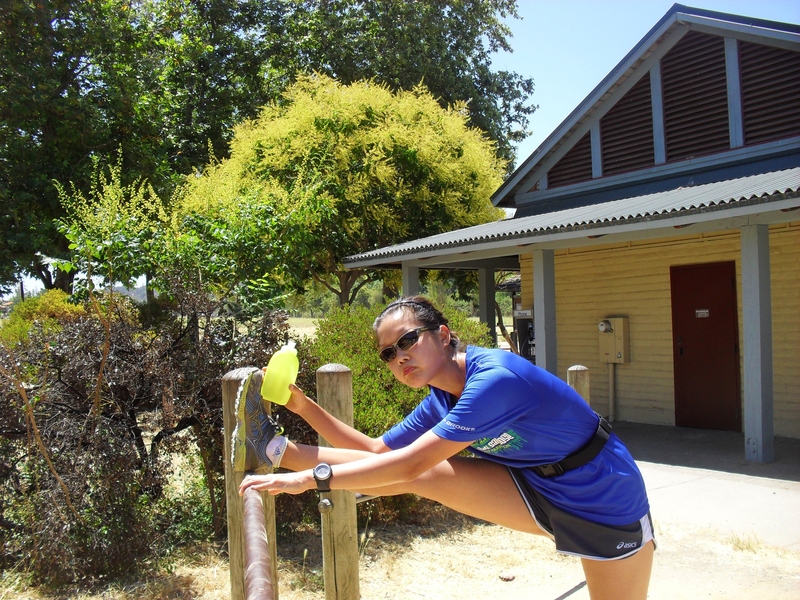 Stretch and hydrate after (also, you can see the running belt I wear. It holds the yellow water bottle and has a zipper for key and chapstick/GU). Pace was 11:10. Not bad, not bad. 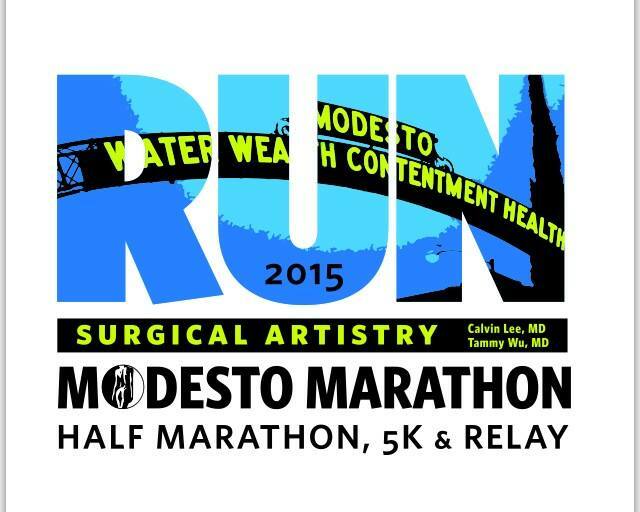 I have a 22-mile trail race in ONE MONTH. Yikes. That means I’ll have to get in one trail run around 16 miles this week and then another one in two weeks around 18-20 miles. If anyone wants to join me for them, that would be awesome! Running without music today made me super aware of how flippin’ tiring it is to run uphill. At the same time, it was just me and my thoughts and it was quite cleansing to pray to God with no distractions (well, just roots, rocks, and heavy breathing). 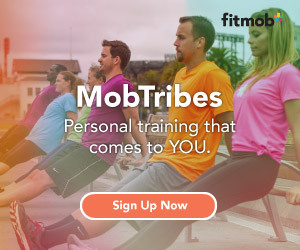 Get in a trail run if you can! It’s really quite amazing to conquer those hills (but like I said before, it’s a good strategy to power-hike in certain portions so you don’t fizzle too early). Switch up the run-walk when going up a HUGE incline, yeah? Soon, you’ll be able to run up the entire thing. Have an excellent rest of the day! Love that you pray while you run!!! Yup! It keeps me from thinking too much about how tired I am in the middle of a run.